We bring people together in innovative ways. 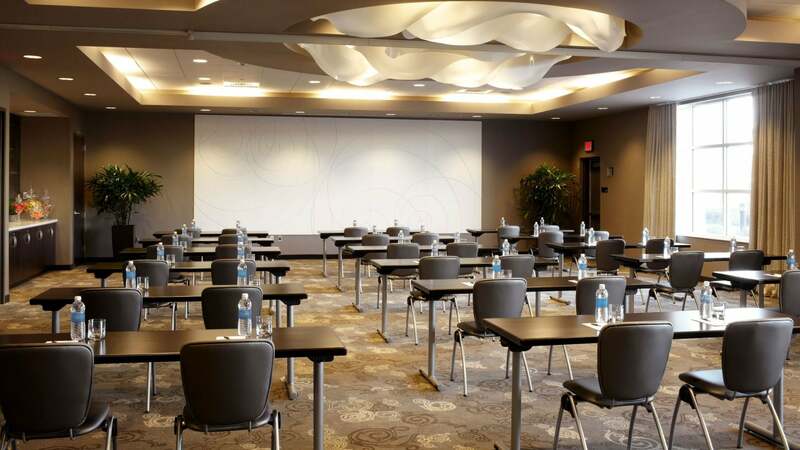 Featuring more than 3,000 square feet of flexible meeting space, including the Founders Ballroom, Hyatt House Philadelphia/King of Prussia is an outstanding venue for corporate and executive meetings, training classes, group gatherings, and social events in King of Prussia. It comes together seamlessly with our all-inclusive meeting packages with unique food and beverage and state-of-the-art A/V equipment. Our high-tech spaces are ideal for conferences, corporate meetings and training classes. 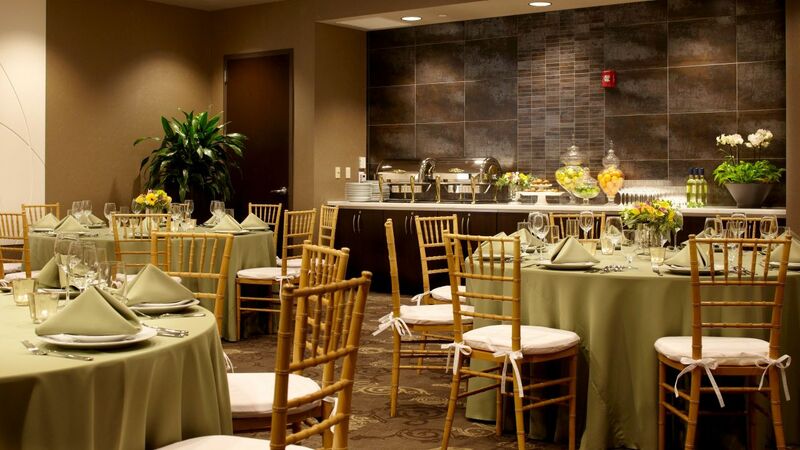 Hyatt House Philadelphia/King of Prussia is the ideal place for your wedding guests. Comfortable guest suites with full kitchens, separate living and sleeping areas, and free Wi-Fi make out-of-town friends and family feel welcome. Everyone enjoys daily breakfasts, and our H-Bar and public areas are perfect for relaxing between wedding events. Bring your friends and family together for your special day at Hyatt House.